LiveRoof®, LLC, the top horticultural science company in the green roof industry, announced the addition of a new distributor in Texas. LiveRoof has appointed Joss Growers, Inc., Georgetown Texas, as a new licensed regional grower and distributor for the LiveRoof® Hybrid Green Roof System. The LiveRoof® Hybrid Green Roof System is delivered to project sites with modules full of regionally adapted and locally grown plants that are full-grown, flourishing, and ready for the rigors of the rooftop. 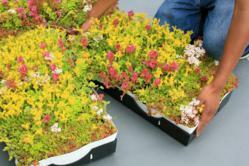 LiveRoof has designed the green roof industry’s most advanced and horticulturally refined modules. Only LiveRoof connects and unifies the soil between and above all modules across the entire rooftop to create a cohesive ecosystem. Natural function provides reliable results, instant beauty, vigorous growth, and trouble-free maintenance. Joss Growers is a family owned and operated wholesale nursery established in 1993 in Georgetown, Texas. 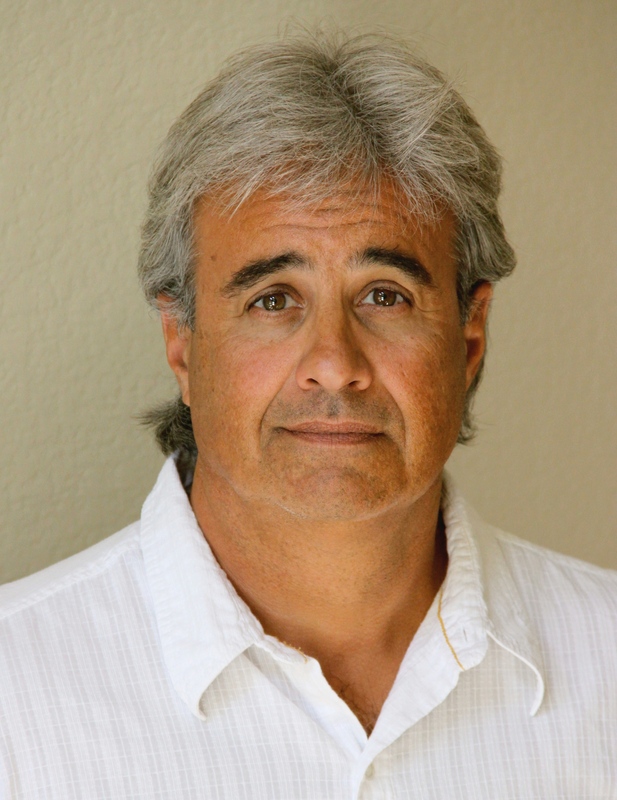 Joss Growers strives to be a leader in the availability of innovative plant materials and drought-tolerant Texas natives. As a LiveRoof® licensed regional grower, Joss Growers is committed to providing unsurpassed service to green roof customers in Texas. They can count on Joss Growers to select and grow the right plants for LiveRoof® Hybrid Green Roof System installations in the diverse regions of the state. For more information, visit http://www.jossgrowers.com. LiveRoof, LLC (http://www.liveroof.com) is the horticultural science company that developed the LiveRoof® Hybrid System: the only green roof solution installed as a naturally functioning ecosystem with thriving, fully mature plants. Combining the best elements of proven green roof technologies, LiveRoof establishes a seamless vegetative surface rooted in a continuous layer of soil. This design maximizes environmental benefits, energy savings and rooftop aesthetics. Regional growers in its national network adapt LiveRoof plants for local conditions and customize plant selection for every project. 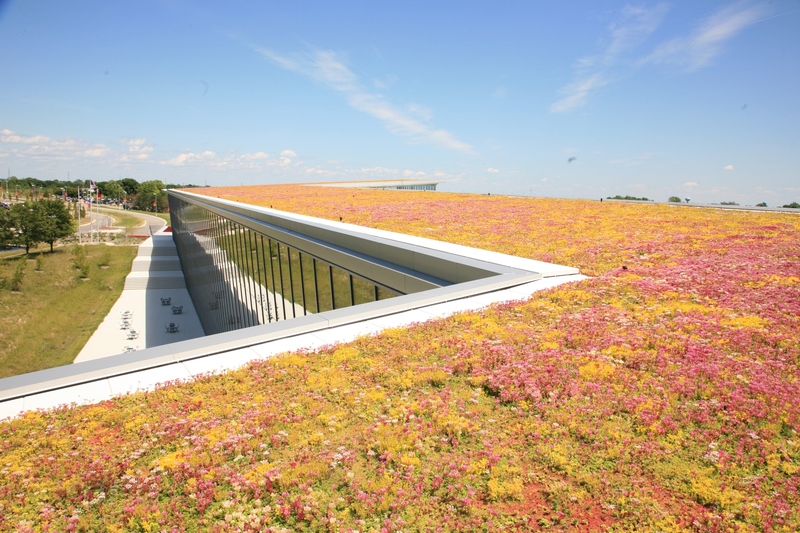 LiveRoof’s natural function and natural beauty offer the highest level of green roof performance at the lowest level of acquisition-installation-maturation-maintenance costs. The proof is on the roof — showcased in LiveRoof projects that stand out as signature elements on commercial, public, university and school buildings in more than two dozen states and Canada.